A former auto garage in Long Island City, Queens might not be the first place you’d think of ordering a saison, gose or other farmhouse beer from; yet, this industrial location is where Transmitter Brewing co-owners Rob Kolb and Anthony Accardi are producing these various traditional suds. So far, Transmitter Brewing has produced around 70 different beers, with offerings that rotate frequently. Updates on what’s available are often posted via social media. 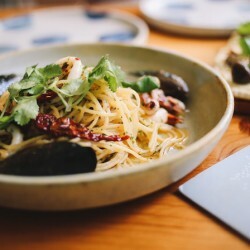 As locals passionate about going local, we recommend you check out their “New Yorker” offerings that focus on New York-sourced ingredients, like the sweet and slightly spicy “NY1 Danko Rye” or the citrusy sour “NY4 New Yorker Weiss” (if available). Transmitter Brewing could be described as a yeast forward-thinking brewery in that different kinds of microorganisms are used for making beers with subtly unique and nuanced flavors. 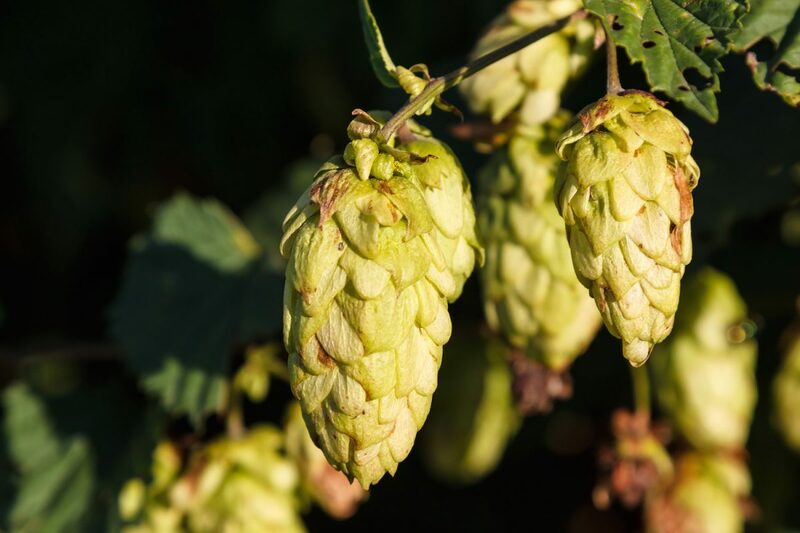 The brewery uses various yeast species — such as Brettanomyces, Lactobacillus and Pediococcus — along with traditional Belgian, French, English and American yeasts. The majority of these strains are produced in-house, but commercial ones are also used. “We focus on fermentation as driving the flavor,” says Accardi. Another interesting factor with Transmitter Brewing’s beers is their labeling. Bottled in cork and caged 750ML bottles, these beer titles take more of a periodic element table approach than a group of names. Meaning: each beer gets a letter-number destination – like S1 – instead of titles. “We didn’t want to have to come up with names for our beers all the time,” explains Accardi. Each label features a capital letter that refers to the style of beer — like S for Saison — and a corresponding number relating to its specific recipe. For example, selections can include a F7 Sour Farmhouse, G4 Tart Golden Ale, S4 Classic Saison or even a W4 Dry Hopped Gose. 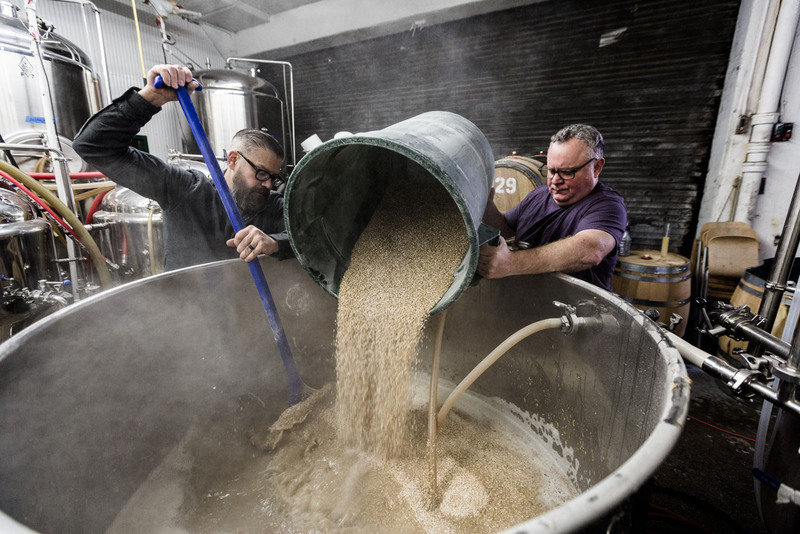 While farmhouse beers are central to Transmitter’s operations, sour and wild ales are also produced. Plus, there are collaborative concoctions such as recent releases like “B0 Black Gose” brewed in collaboration with Willow Family Ales and “M1 Mystic Saison” brewed in collaboration with Mystic Brewing. And New York State is an ingredient source for area-grown grain, malt, barley, and hops. Rob Kolb, left, and Anthony Accardi are hard at work inside Transmitter Brewing. While Transmitter Brewing focuses on small-batch brewing, its bottles have been going far in distribution. 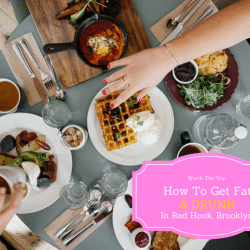 They’ve been getting on shelves of stores and served in bars and restaurants in all of the five boroughs. Accardi also credits their success to their strategic location in Long Island City, being sandwiched between up-and-coming neighborhoods like Greenpoint and trending ones like Astoria and Williamsburg. 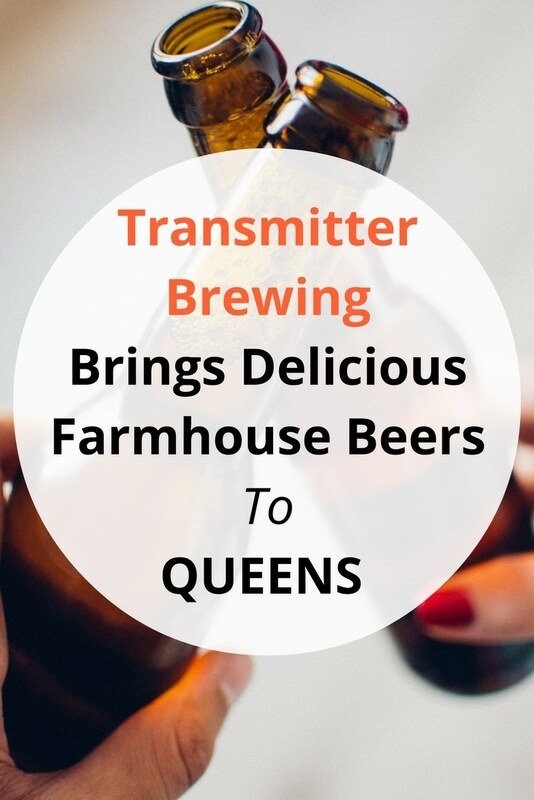 In fact, Transmitter Brewing gets it name from Greenpoint’s WNYC Transmitter Park. “We both live in Greenpoint, and it was a natural fit being close to home,” explains Accardi. Kolb and Accardi opened Transmitter Brewing in March 2014 as a joint venture. Sharing a mutual longtime interest in home brewing, the two had been talking about wanting to take their hobby a step further – over beers. While their weekdays at the brewery focus on production, their weekends are a different scene. Picnic tables are set up inside the brewery and fill up quickly as customers come in to purchase a bottle or two for serving and sharing. 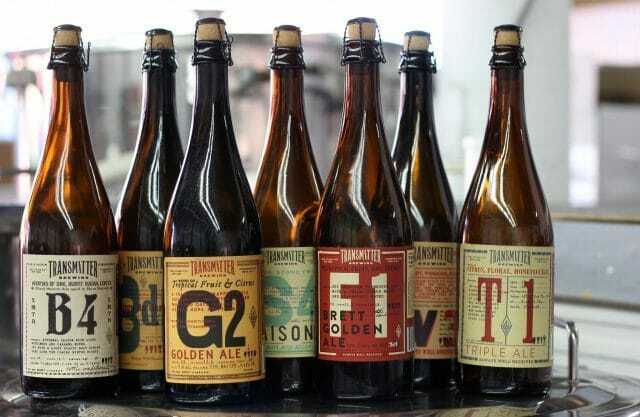 Have you visited Transmitter Brewing, or any other microbreweries in New York? Share your experience with us in the comments below!